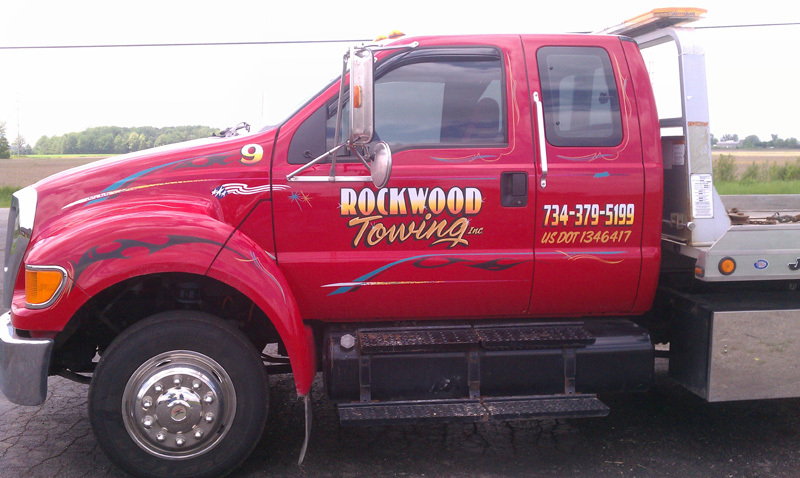 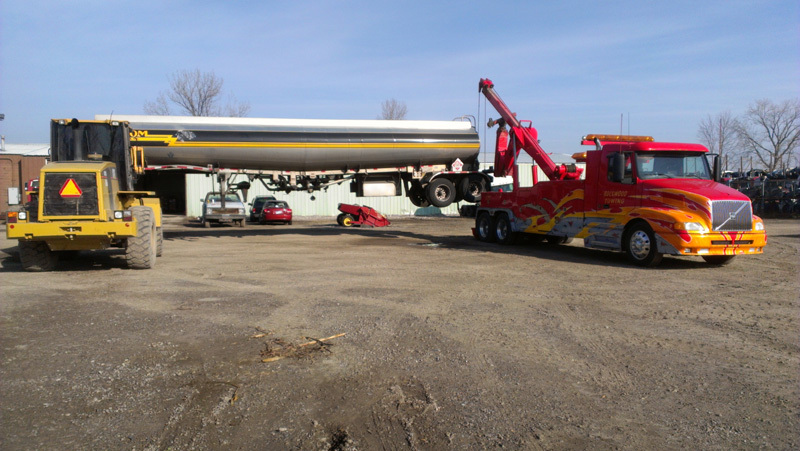 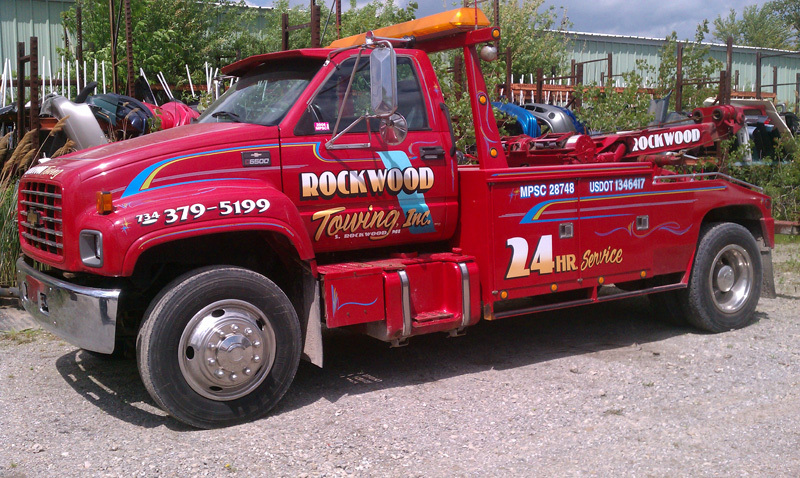 Rockwood Towing was Founded in 1999. 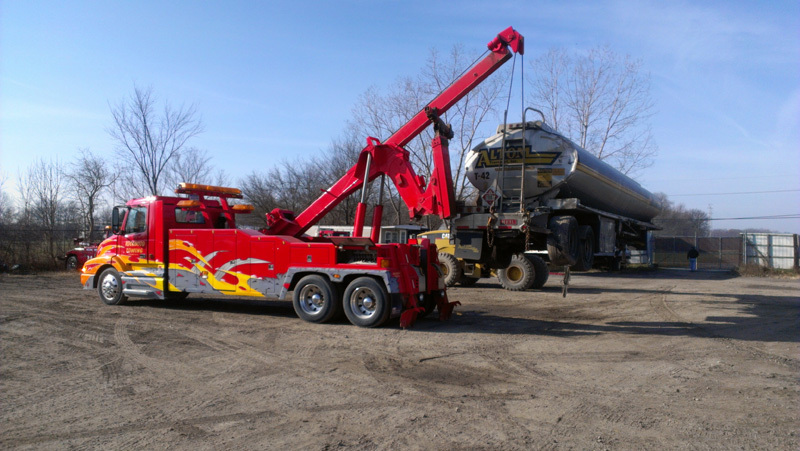 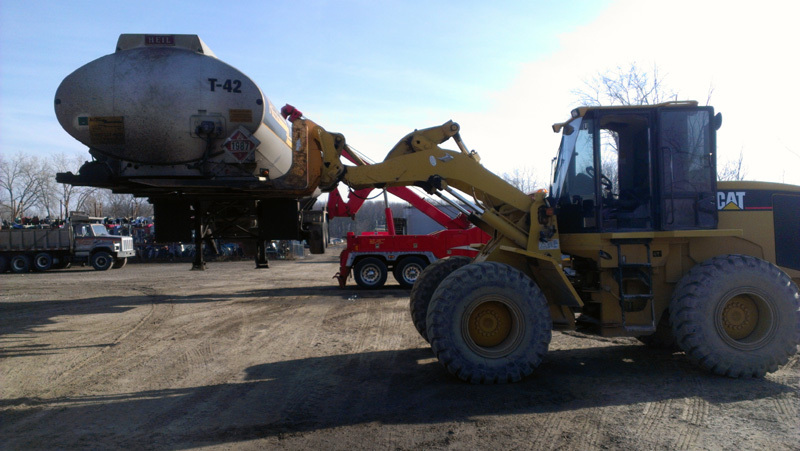 Our equipment includes 1999 Volvo 35 Ton heavy wrecker, 08 Ford F650 Flatbed, 01 Ken-worth Flatbed, 00 Chevrolet K6500 16 Ton Medium wrecker, 02 Sterling Semi truck, 52ft Landoll trailer 35 ton, Caterpillar front end loader, Caterpillar 4WD backhoe, Caterpillar skid steer. 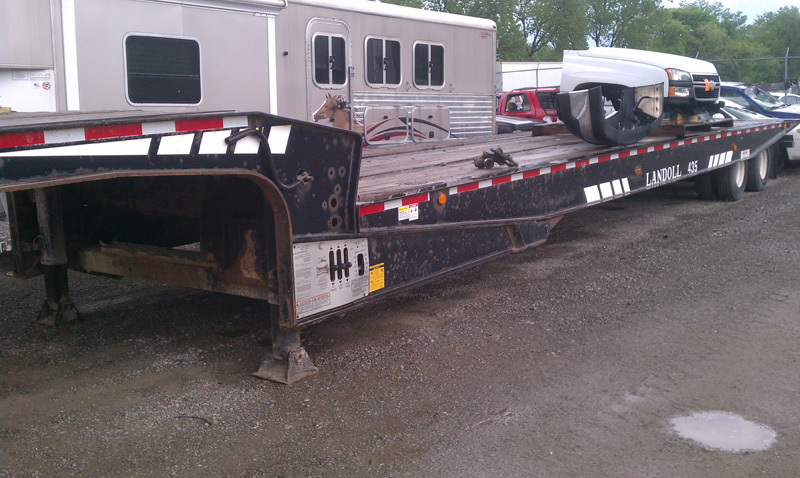 Services include assistance with light, medium, and heavy duty, break downs, accidents, and other situations.